Just as I predicted, only a few weeks after everyone and their mother was complaining about the cold wet weather, summer arrived with a vengeance. It’s outrageously hot in Rome thanks to winds blowing in from Africa. It’s no joke people, and it’s only mid-June. Oh Dio. Last weekend I finally made it to Sicily. I went to the tiny island of Salina. The island is gorgeous and the weather was perfect. 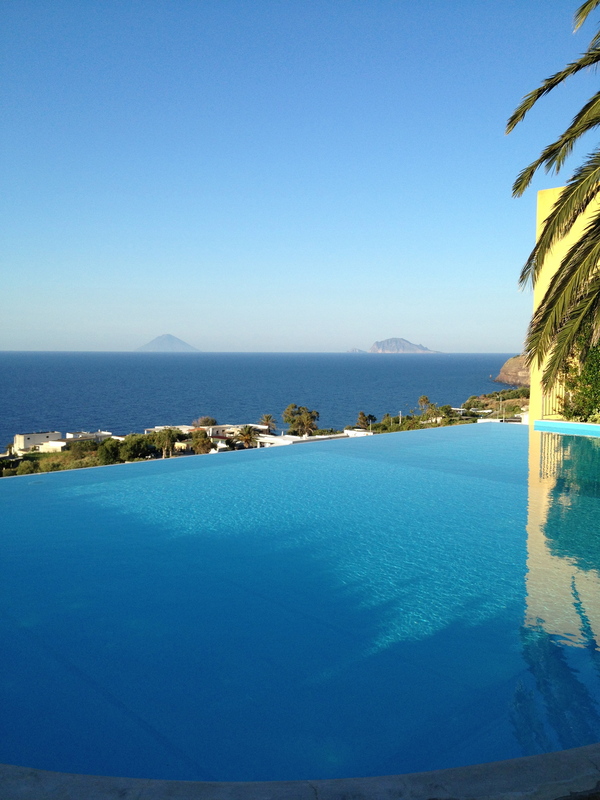 This weekend instead of looking out at Stromboli and Panarea poolside, I will be sticking my head in the freezer and thinking cool thoughts.